Arista has made a splash in the Wi-Fi space with their recent acquisition of Mojo Networks (nee: AirTight). I’m happy to see Mojo get scooped up, especially in the ever diminishing landscape of infrastructure providers especially since they have a strong story about ‘hardware agnostic’ solutions. Their story since the AirTight days has been one of open platforms and this strength has carried them to the success they’ve had so far. Arista has not. Admittedly I’m not a strong Data Center switch guy, but I don’t see a similar story of how the open, commodity hardware platforms with custom ‘better than you’ software on top meshes well with their corporate messaging. I’d love to see some reconciliation on that front, and a clear vision for the Mojo team moving forward. Please spare me the ‘HP acquired Aruba’, ‘Cisco acquired Meraki’, and those companies are fine story. Paint me a genuine story of market leadership backed by strong technical chops that promise to survive the acquisition. Aruba (a Hewlett Packard Enterprise company) has been touting ‘industry leadership’ on several fronts recently. They have clearly claimed leadership on several fronts including WPA3 and some intriguing messaging around 802.11ax. Their strength is messaging. 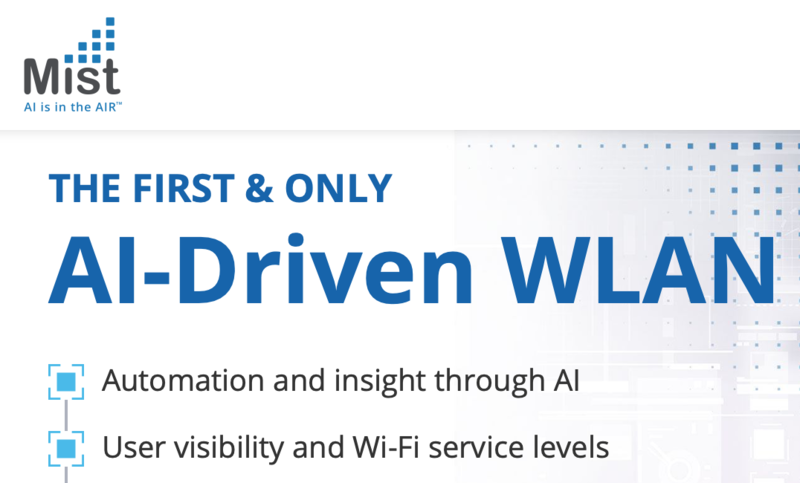 They do it well, but I fail to see how Aruba single handedly ‘landed’ WPA3 and how their messaging around 802.11ax (buy when *we’re* ready, but not anyone else) is anything more than corporate marketing fluff. I’d love to see how they are helping the industry move forward *as a whole* on more than just ‘standards stuff coming down the road’. Help me understand why Aruba’s implementation of QCA radios is better than someone else’s. 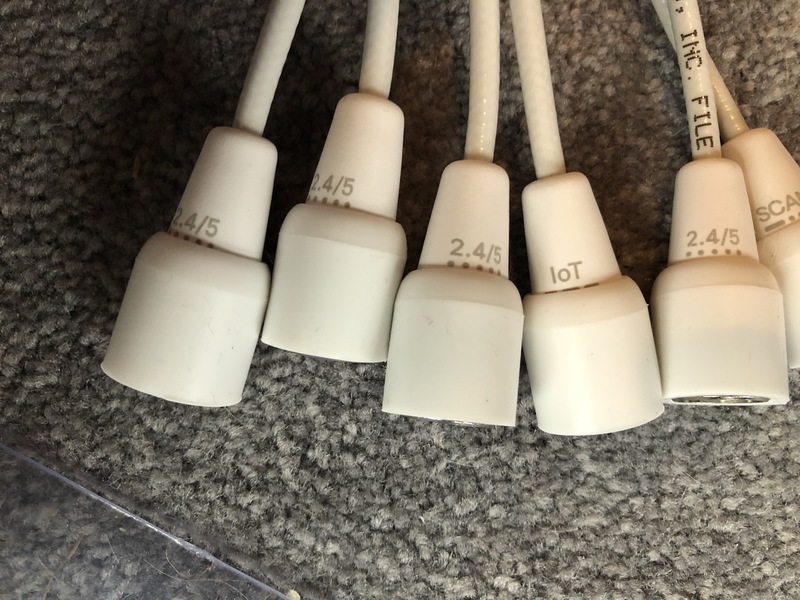 Help me understand why their switches brings more value to an enterprise other than an ABC play. Help me understand why end to end networking with the Aruba logo on it is better. Cisco, the 800 lb. gorilla that everyone loves to hate. Cisco is a machine unlike any other. They have critical mass despite themselves and are painting some intriguing messaging around Assurance products that seem to resonate well with the on-premises enterprises. All other networking aside (routing, switching, security, Data Center, etc), Cisco Wi-Fi has seemingly lost its way as of late. 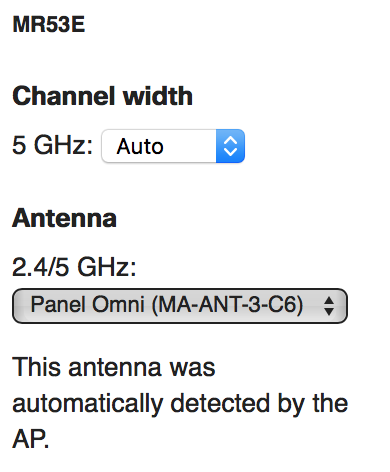 Their adoption of QCA radios (CleanAir is awesome, unless they sell an AP without it! ), their continued duality around the Meraki acquisition (it’s right when it will land a sale), and the feature gaps as new platforms come online has always stuck in my craw. The 802.11ac wave 2 APCOS change (the OS on the APs) debacle has left many with souring appetites for a monolithic beast of an assurance platform. I’d love to see how Cisco is involved in driving standards (WPA3, 802.11ax) while allowing their ecosystem around CCX fall to the wayside despite not having a standards based equivalent to 100% of those components (DTPC anyone?). Fortinet (nee: Meru) has always been intriguing to me. If there is a dark horse in the Wi-Fi space, this is it. Out of left field, some strange security company acquired ‘those SCA guys’ which raised more than a few eyebrows in the industry. I’m not super passionate about firewalls so when someone touts that their strong suit is plopping some security stuff onto an already delicate Wi-Fi ecosystem, I get nervous. I’d love to see what Fortinet is doing on the SCA front (other than the occasional corner case deployment). How are you fostering the technology that made Meru, Meru? If you’re going to be the one exception in the CWNP curriculum, own that. Embrace it, get the delegates to see what makes it special. Get into the nuts and bolts of how it works, what makes it tick. Get your radio firmware developer into the room and nerd out with us for a bit. Don’t be afraid to put that unpolished guy on stage that only knows protocol. We love that kind of stuff. Mist is on the short list of Wi-Fi only players that I suspect will be acquired soon. Between them and AeroHive, there aren’t many players left and to be fair, Mist came out of nowhere when Cisco ‘spun out’ (my speculation) the previous owners of the AireOS legacy. They claimed virtual BLE was the next big thing, now it’s AI driven Wi-Fi – what’s next? Do they realize that the ‘heritage’ that they claim ownership of has turned off more people than it’s attracted? When someone claims to be at the helm of Cisco Wi-Fi during the Meraki acquisition, or to have the father of controllers (and RRM) in the drivers seat, how is that a compelling story when so many of todays woes are centered around those two topics? I’d like to hear how Mist has those people at the helm, but how they’re not destined to repeat the past. Mist claims to have an AI driven interface but fails to answer some pretty plain english queries. Tell me how Mist is better. How the AI is not just a bunch of if statements. Burning Man Wi-Fi, I hope not! NETSCOUT (or is it netscout or NetScout?) has long held the mantle of go to wired insight products and only recently entered into the Wi-Fi foray with the Fluke (nee: AirMagnet) acquisition. They inherited an impressive product in the AirCheck G2, but also a legacy of tools that are, quite frankly, stale. What is next for the G2? Many of us in the industry love our hulk green Wi-Fi diagnostics tool and the G2 v2 additions were welcome. Is there enough left in the AirCheck to hope for a v3? 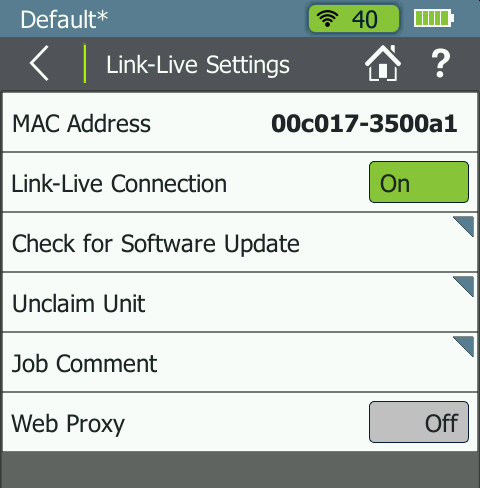 I’d love to see a cleaner picture about link-live and how it plays a role in the beloved AirCheck G2. I’d love to hear a definitive story on the likes of AirMagnet Survey Pro, Wi-Fi Analyzer, Spectrum XT – all of which are *very* stale. Let’s put these to bed or make something of them that the industry can use. 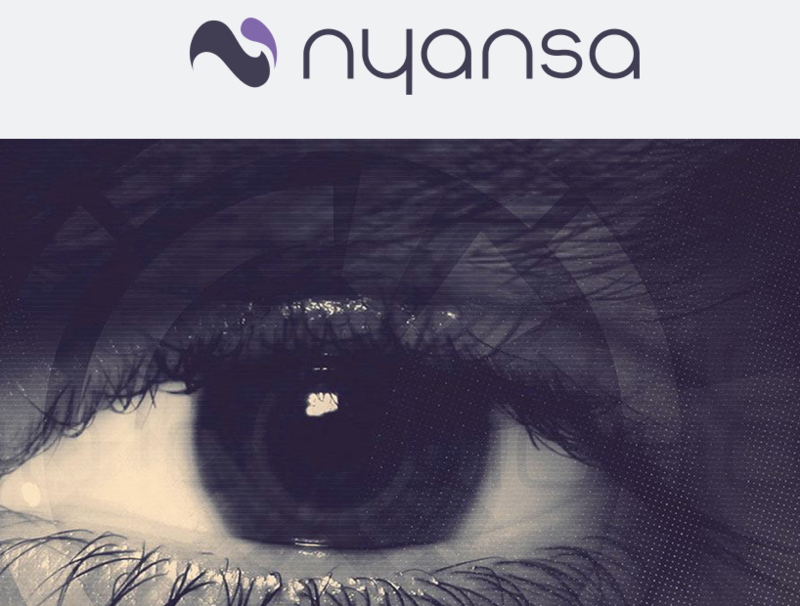 nyansa has been that strange analytics company with the funny name that promises to fix all of our ails through machine learning and comparative analytics. They’re doing some neat things with ‘just a bunch of flows’, but is it enough? It seems like everyone is jumping on the analytics bandwagon now a days, but with the hefty price tag for a point-in-time resolution product, it feels somewhat estranged. Do you know what happens when your help desk has 9 dashboards all with different data in it, and you try to aggregate and correlate it into a meaningful dashboard? Your help desk now has 10 dashboards. I’d love to see why your data is better (of course), but tell me how it gets rid of data I don’t use today, and tell me how it does it at a price point that makes it a no brainer. It’s no secret that I’m a fan of the Netscout AirCheck G2 and have been since before it’s release. 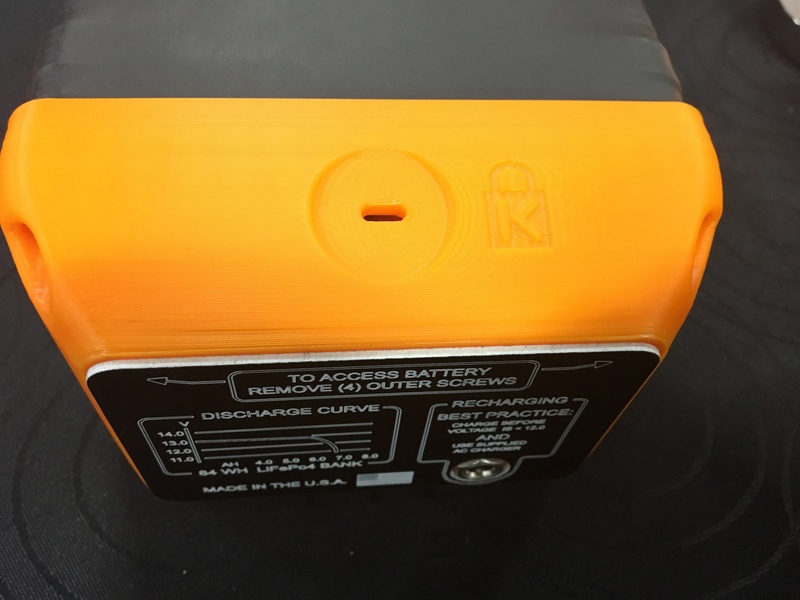 I’m happy to see that today they announced the version 2 of the firmware for the AirCheck G2 which brings some pretty neat features to the product. The official page goes into greater detail on the updates, but the two I’m most impressed with are the new interferers page and the integration of iPerf testing for the unit. The interference detection is a nice to have feature for those field teams that need an initial look at the non-Wi-Fi devices in the air around them. 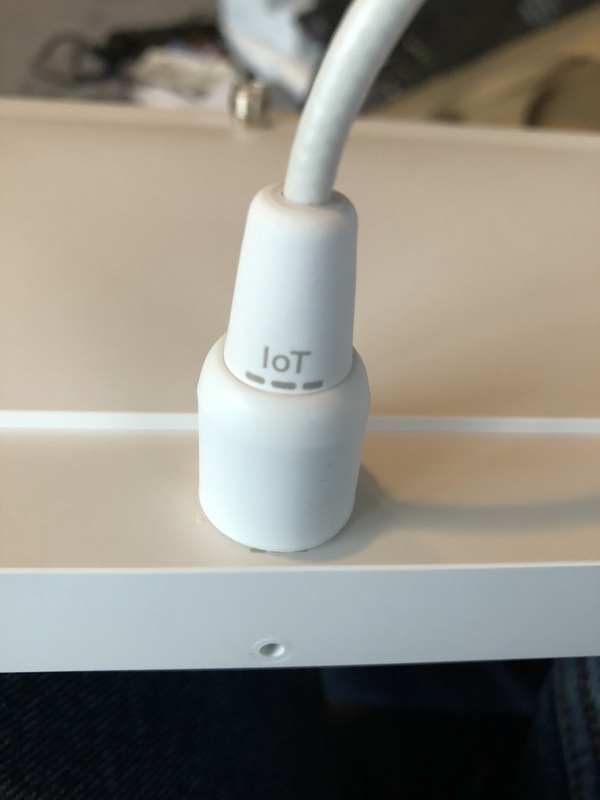 It’s leveraging the integrated WLAN radio for spectrum analysis so it’s not perfect, but it readily enough identified several of the more common interference devices around me (bluetooth and microwave ovens). In addition to identifying the interference, the ‘locate’ functionality that you’ve come to expect with the AirCheck also works with the source of interference. In my testing, I was able to demonstrate that moving away from an active microwave oven did indeed show a corresponding drop in detected signal strength. 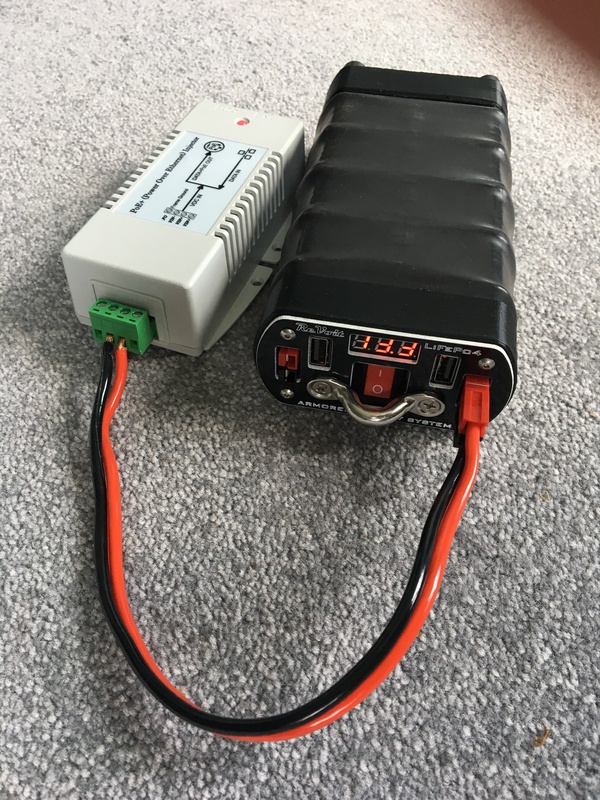 Let’s be fair, it’s not a fully blown FFT based Spectrum Analyzer, but in a pinch, and for common items, it’s far more insight than we’ve ever had in a a handheld tester. The iPerf server is another interesting new feature – not only for the AirCheck side of the equation, but for the far side tester as well. 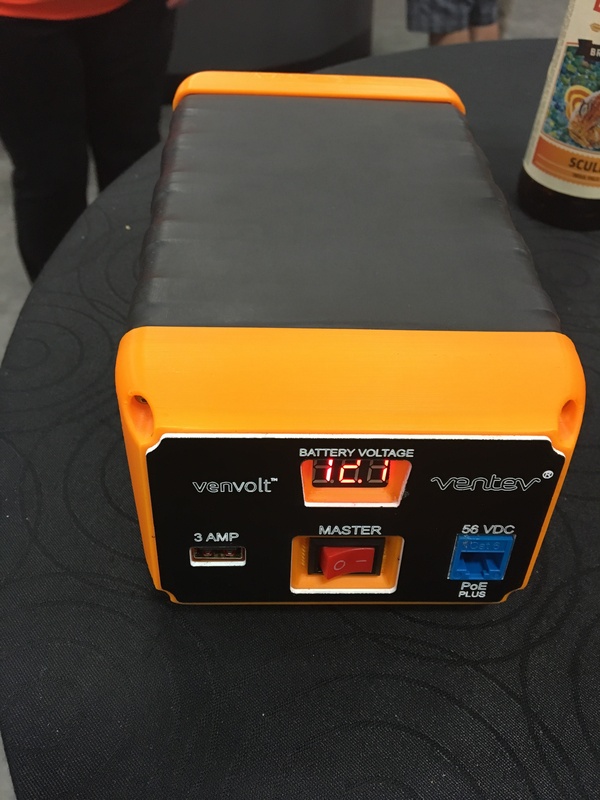 The newly announced Test Accessory from Netscout is reminiscent of the LinkSprinter products – handheld, portable, battery or PoE powered, and cloud enabled tester. 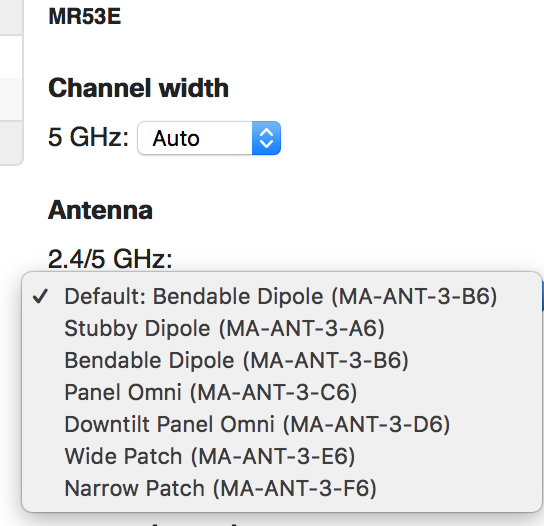 This integrates quite nicely with the v2 firmware with the new iPerf test option once you connect to your SSID. The nice bit is that this removes most all of the headache of doing iPerf testing – configuring the server and figuring out what it’s IP address is. You can plug the Test Accessory into your network anywhere and it will phone home to the Link-Live service. The AirCheck will query the service and automatically populate the testers IP address for your test. This makes a very simple to use throughput tester that’s easy to carry and accessible to everyone. 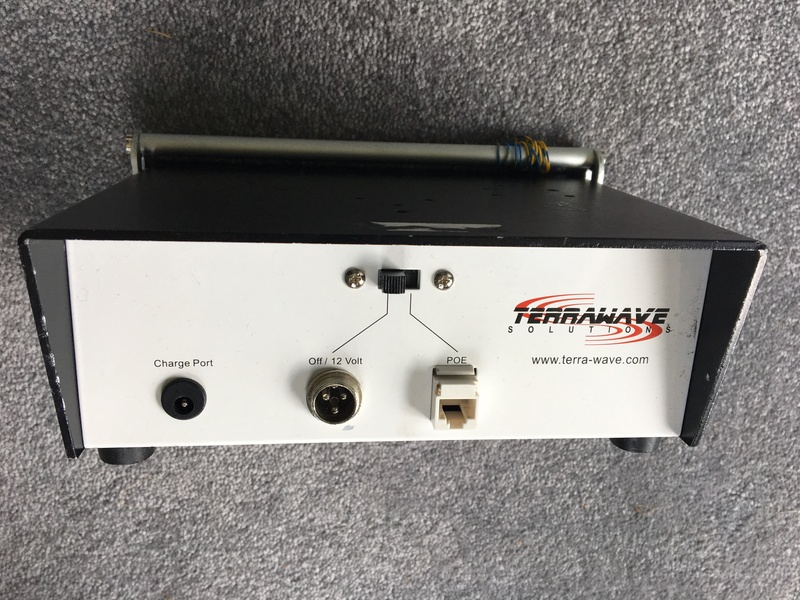 If you don’t have a Test Accessory or if you’re comfortable with iPerf testing, you can also just use the AirCheck as a standard iPerf endpoint, so you’re covered either way you want to go here – with a stock, static internal iPerf tester or with a field accessible, cloud enabled tester that goes anywhere. 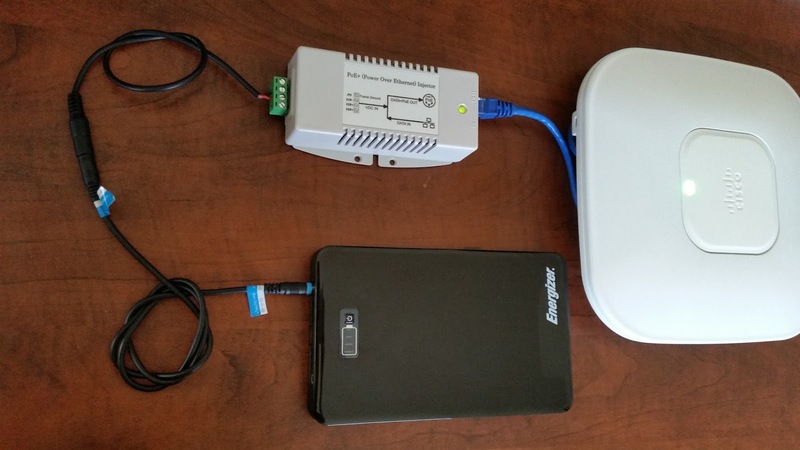 These features take an already dead-useful testing tool and expand it’s role for the Wireless LAN deployer to go beyond just ‘is it up’ testing. With the ability to now detect a number of interferers and do actual throughput testing of a Wi-Fi network, the field implications are that your existing installation teams (or other G2 users) can more deeply validate the functionality of a network – and when things go wrong, have another level of insight that they previously did not have. I’m quite happy that Netscout is clearly investing in, not only the G2, but additional products that augment and expand it’s functionality. 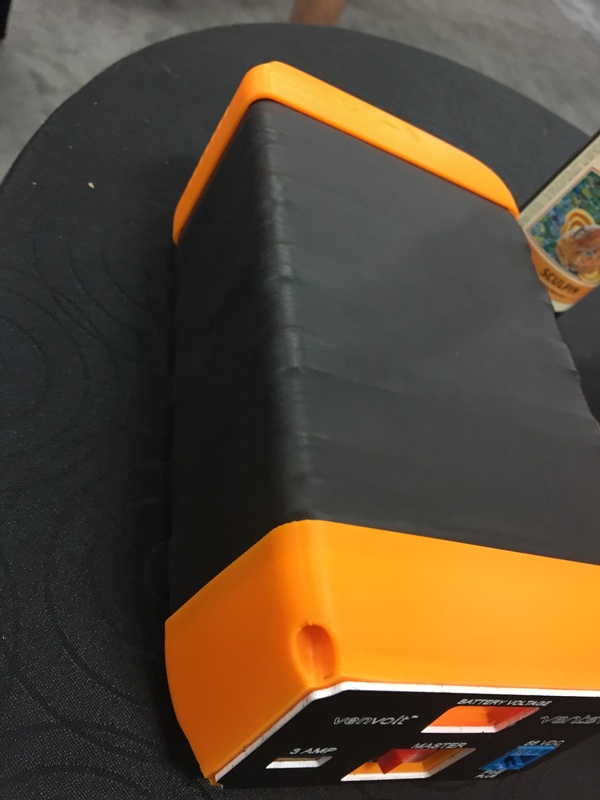 The G2 is an overbuilt hardware platform and it’s refreshing to see that Netscout is taking advantage of that extra horsepower. If you’re an AirCheck G2 user, you really need to go get the firmware update now. If you’re not an AirCheck G2 user, what are you waiting for? Not only are WLCs not dead, they’re not even on life support. Continued investment into the WLC platform is a clear indicator that there are still several use cases for centralized data, control, and management plane functions. 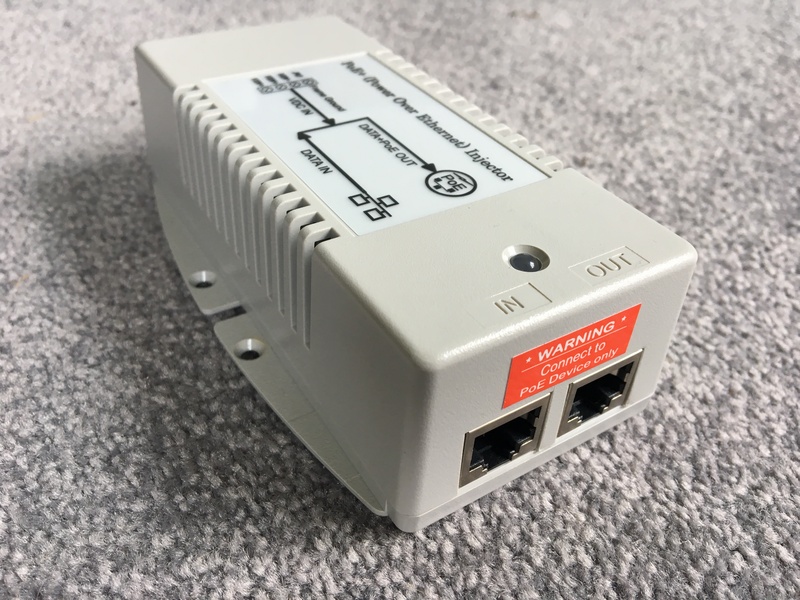 Cisco has a long heritage of building awesome Wireless LAN Controllers (WLCs) and the 3504 is the next in a long line of purpose built WLCs. If you’re familiar with the Cisco WLC portfolio, the 5520 and 8540 WLCs are basically UCS based appliances with hardware offloading cards added in. The 3504 returns to the heritage of a ‘from the ground up’ design of a purpose built desktop WLC solution and it’s aimed pretty squarely at the aging 2504 and 5508 platforms. As many people are moving forward with 802.11ac deployments, a look at your infrastructure controller may be warranted. Without going into the details that are readily available on the data-sheet, I’ll instead focus on one or two key items of the platform that I find the most compelling. 1) Feature parity. This WLC marks the first time the entry level boxes have feature parity with the larger WLCs. If you peruse any of the release notes, you’ll see a list of exceptions for various platforms especially on the low end. The 3504 was launched out of the gate expecting to support all of the features of the 5520 & 8540 making the differences between the three platforms strictly speeds, feeds, and capacity. This should be a comfort to those that regularly struggle with the feature gap in the Cisco WLC portfolio. 2) Quiet operation. Let’s be honest, there are more than a few deployments where the equipment is sitting table top or on a cabinet out in the open somewhere. The 3504 supports ‘fan off’ operation at temperatures up to 86 F (30 C). For the overwhelming majority of situations, it’s difficult to get up to 86 degrees and maintain it with any level of comfort. This basically means that for most deployments, you’ll never hear a sound coming out of the WLC – even if it’s in your home lab. 3) mGig support. Multigigabit (or NBASE-T) is becoming more and more prevalent on switching infrastructure and this marks the first time we can break the 1G link speed on the infrastructure side without having to deploy a full on 10G infrastructure. Those of you that read my posts regularly may recall that I’m a fan of being able to deploy solutions that break the 1G barrier on my existing copper runs. This was commonly APs but if you’ve been investing in the latest and greatest and ignoring the FUD about not needing mGig, this is another opportunity to leverage that investment. 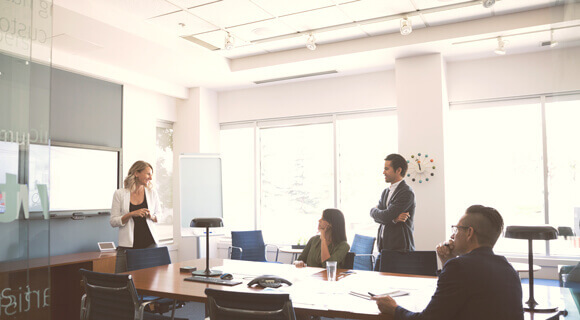 All of these coupled together mean that you can get a quite elegant solution for most any environment now that we’re able to breath some life into the low end of the Cisco WLC portfolio. 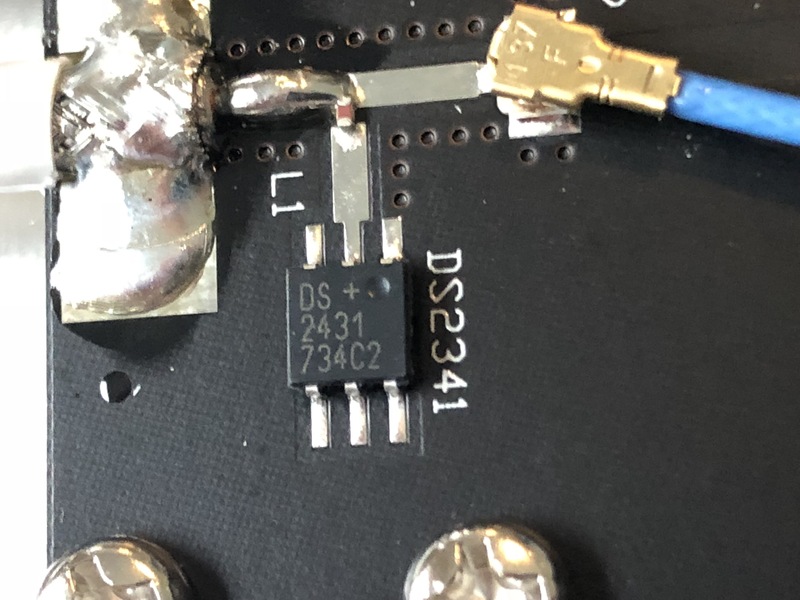 The 3504 is a notable improvement on the hardware and scale of the 2504 but don’t let it’s ‘desktop friendliness’ fool you – if you’re a 5508 customer today, there are going to be tons of places where ‘stepping down’ into a 3504 makes really great sense. 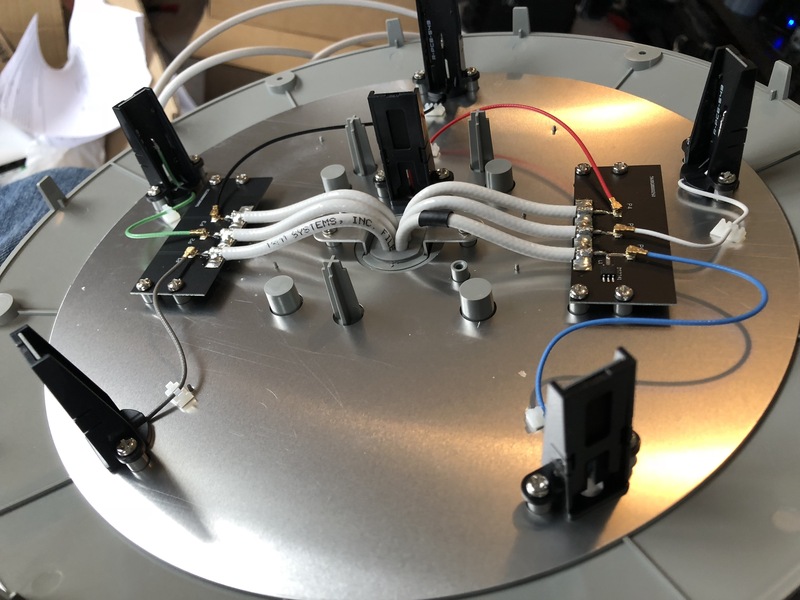 With the rack mount kit available for it, you could easily put two 3504s in HA/SSO mode in 1RU and have all of the same features as the 5508 with a bit less capacity. Regardless of your current deployment, you really should make sure you take a peek at the 3504 as you’re considering lifecycle management of your gear. Disclaimer: I was provided a 3504 from Cisco as part of an early field trial and formed my opinions on my own. This post is my original work and I composed it without an expectation from Cisco.